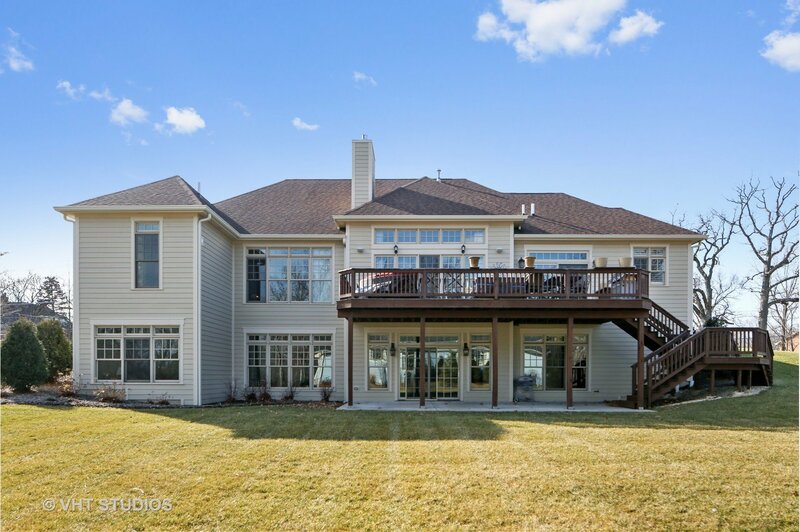 Looking for the right size home, this is it! 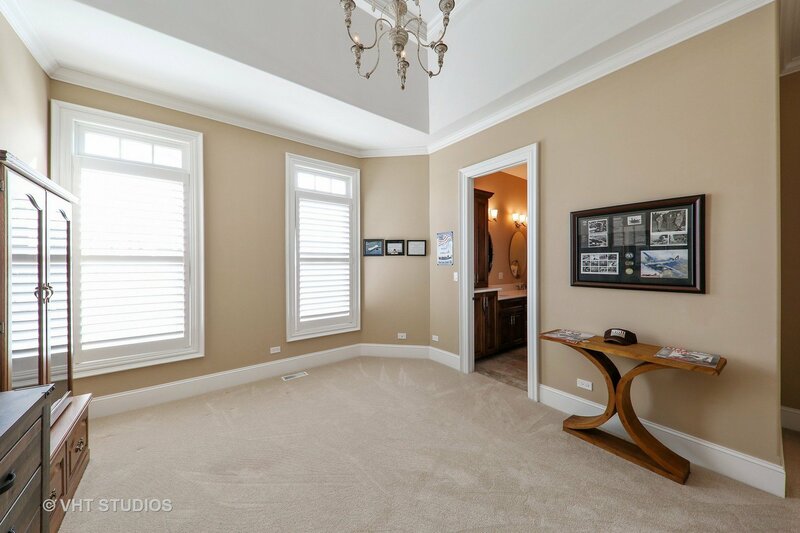 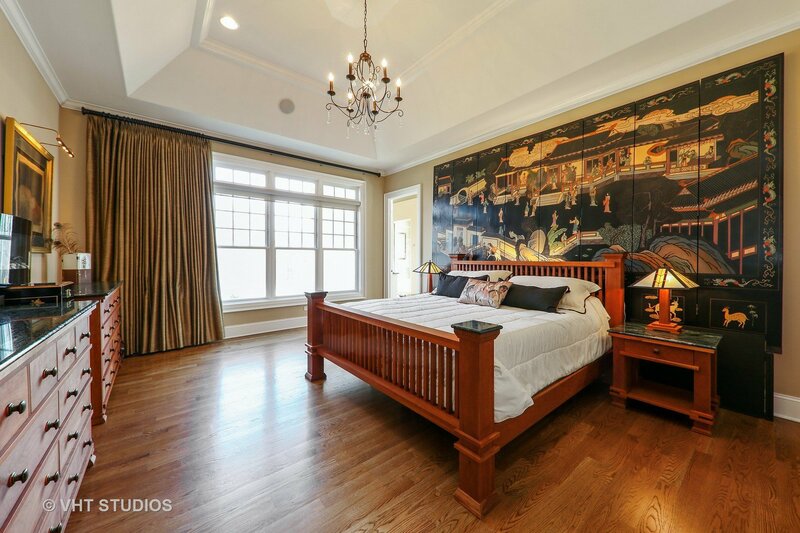 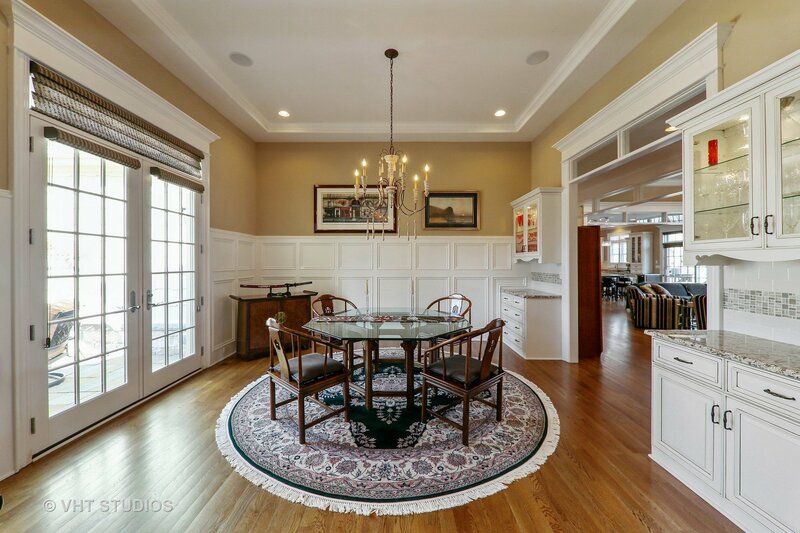 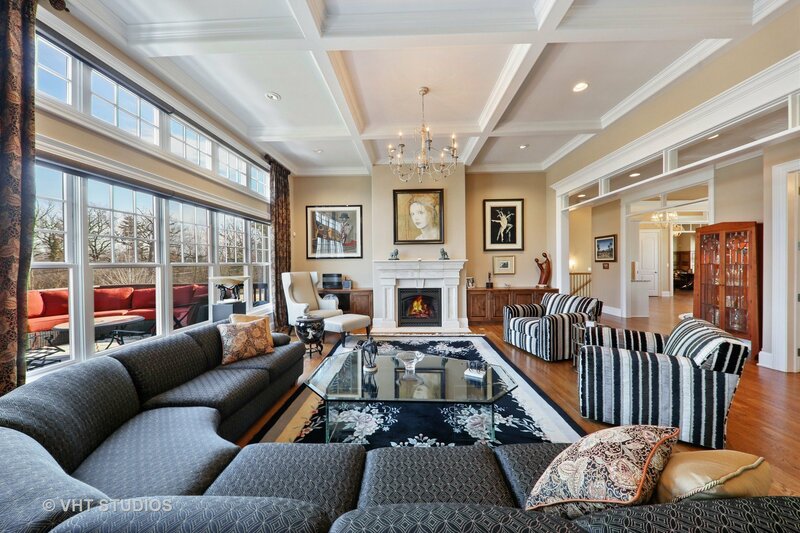 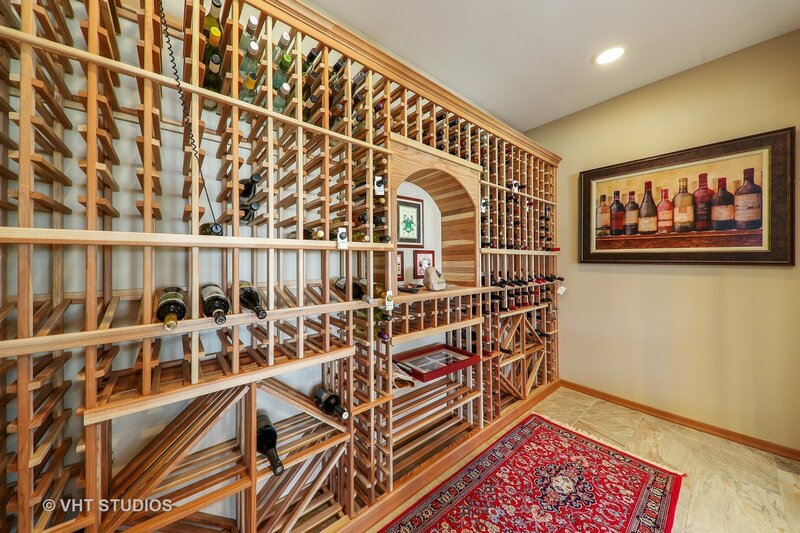 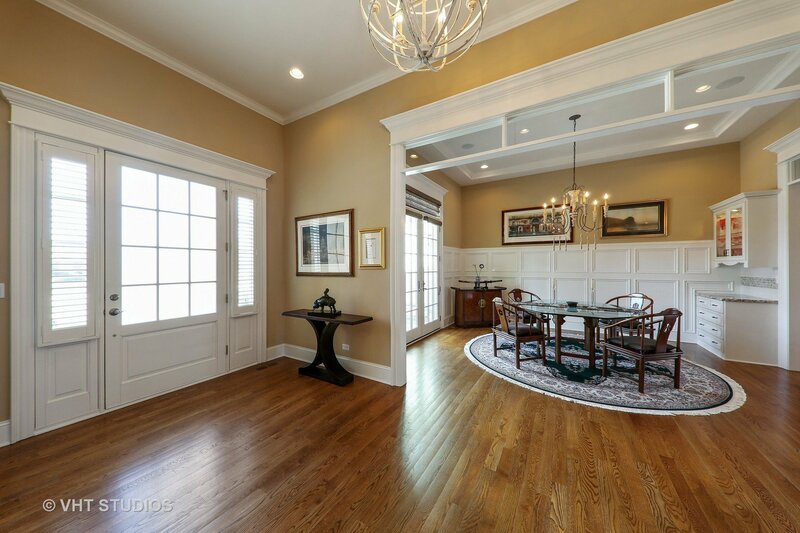 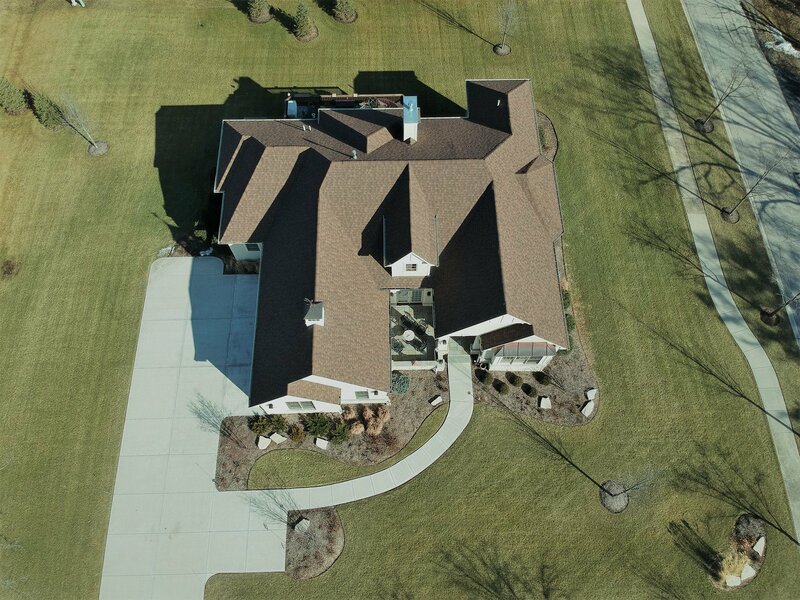 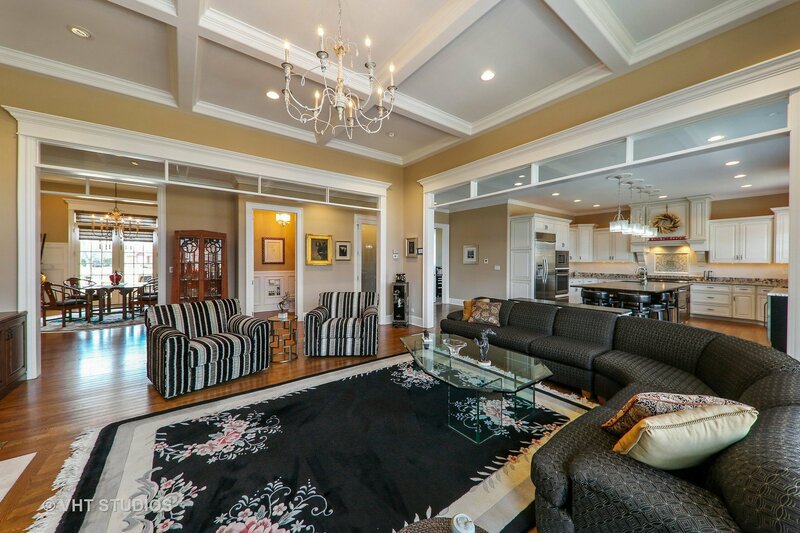 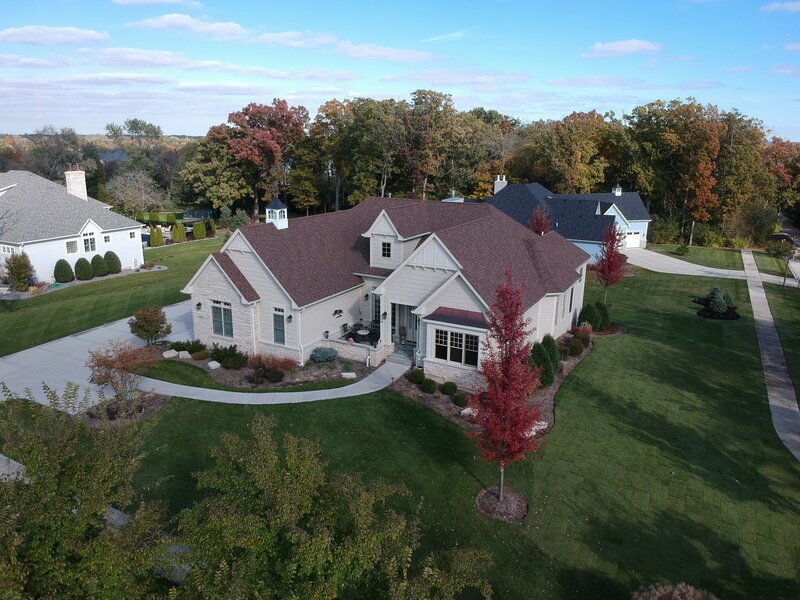 Amazing McNaughton built with intricate detail and FIRST FLOOR MASTER. 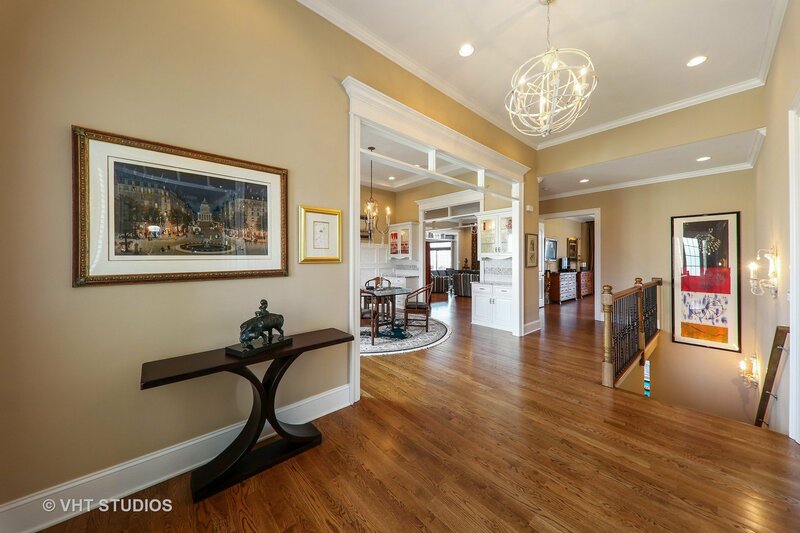 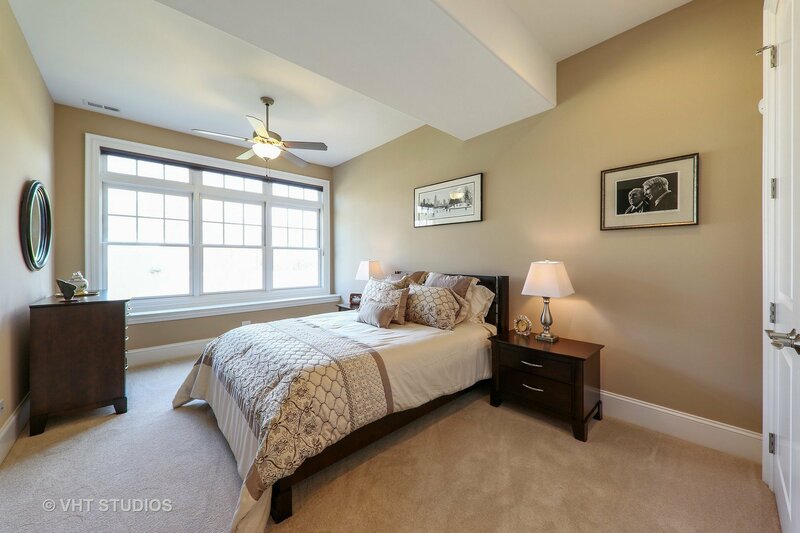 Spacious open floor plan,12 ft. ceilings & an abundance of natural light. 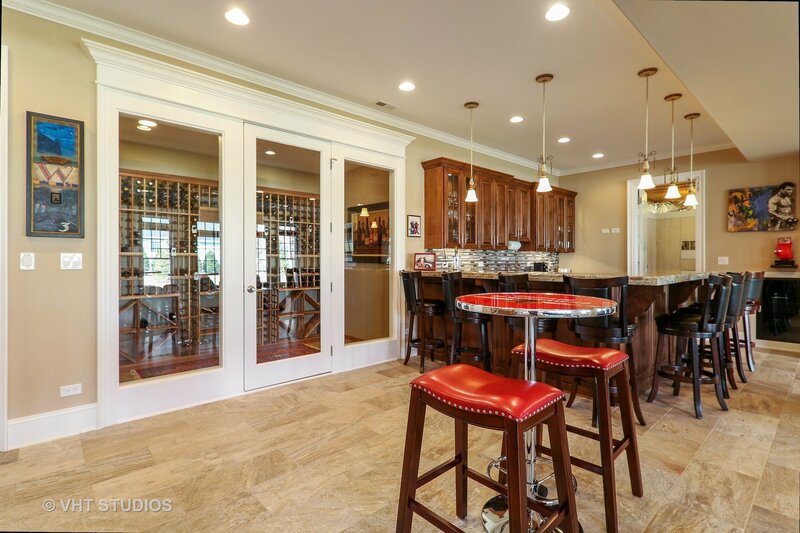 Sophisticated and refined finishes were added throughout the home. 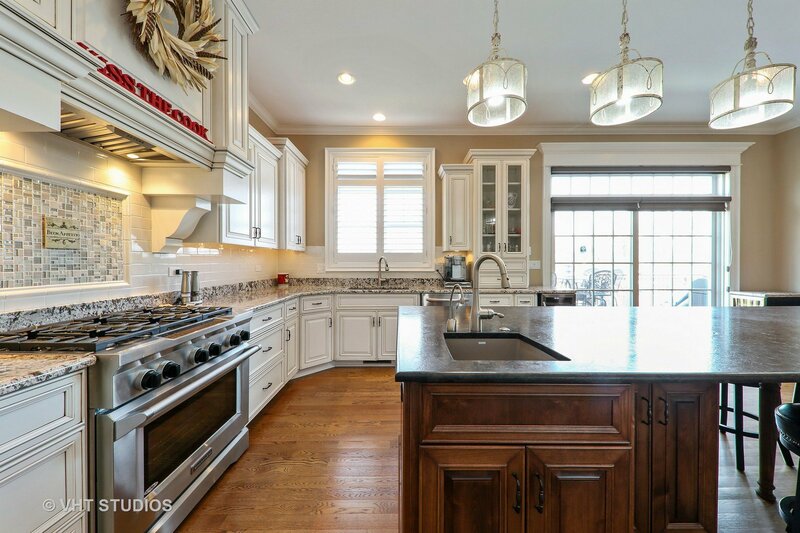 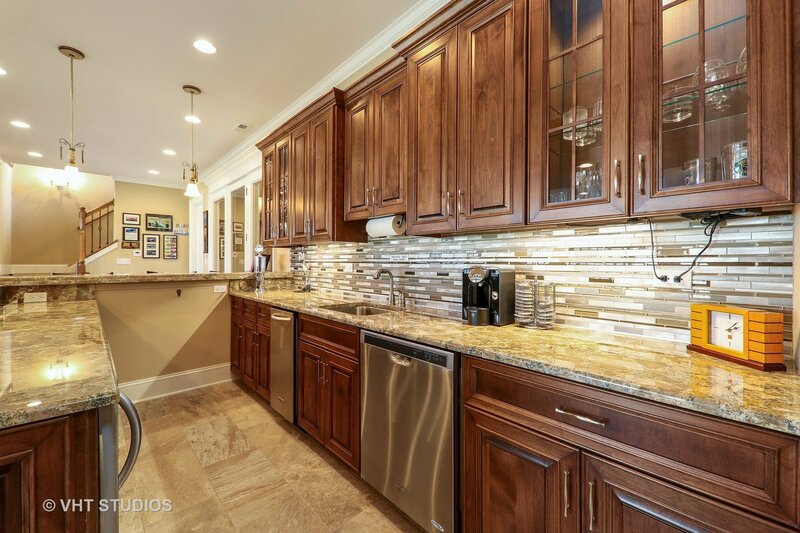 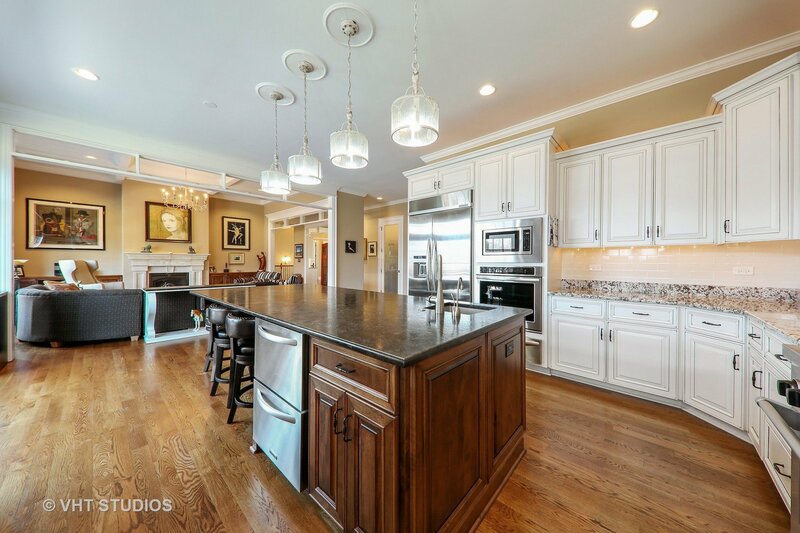 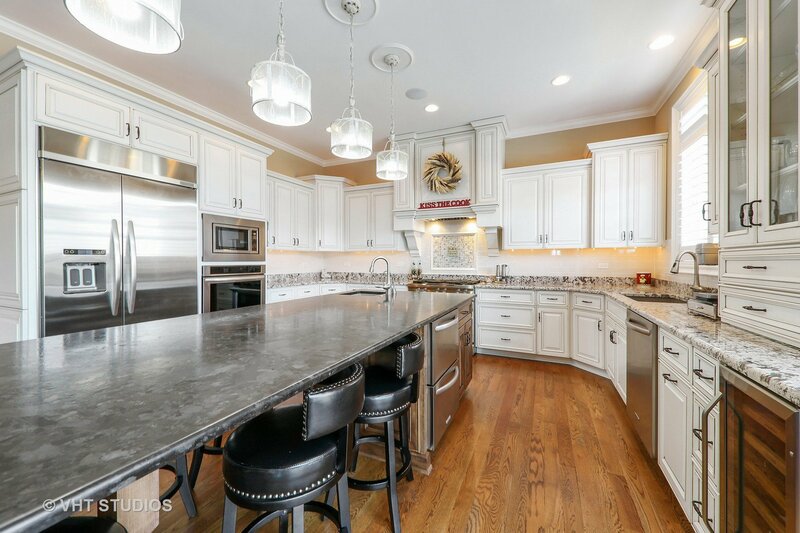 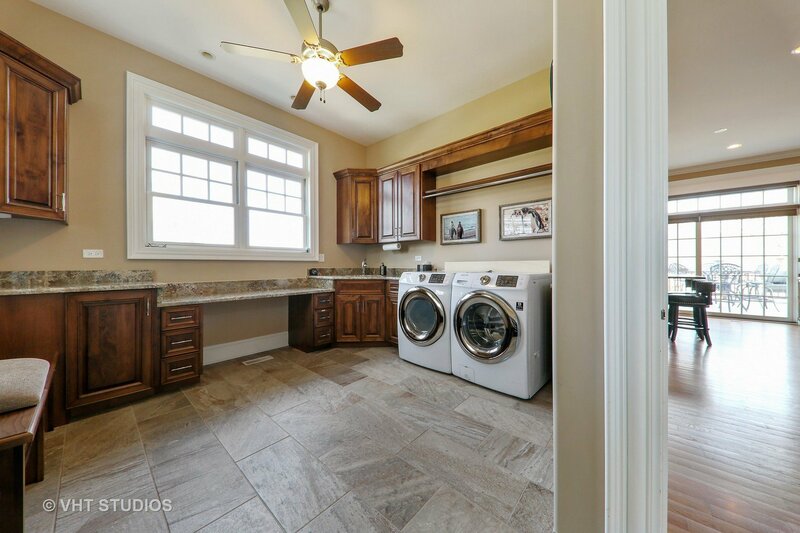 Chef's kitchen with stainless appliances, expanded granite counters & walk in pantry. 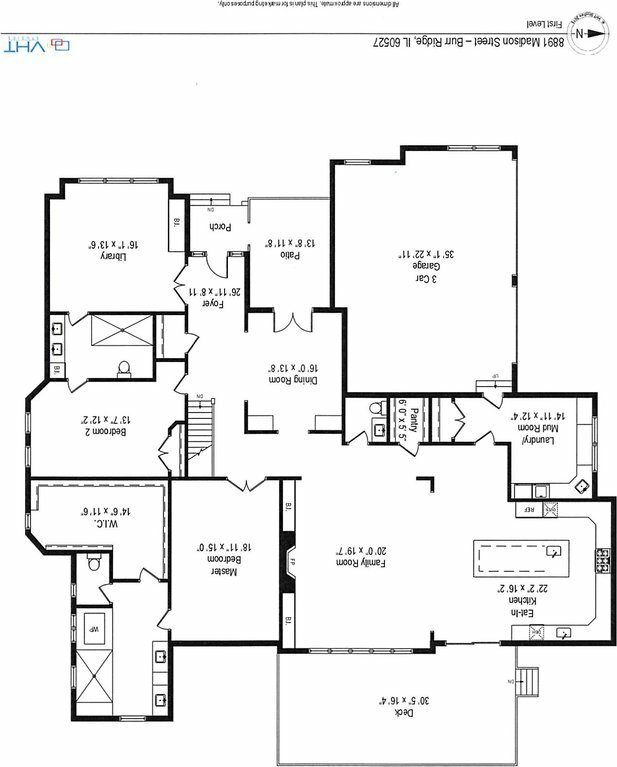 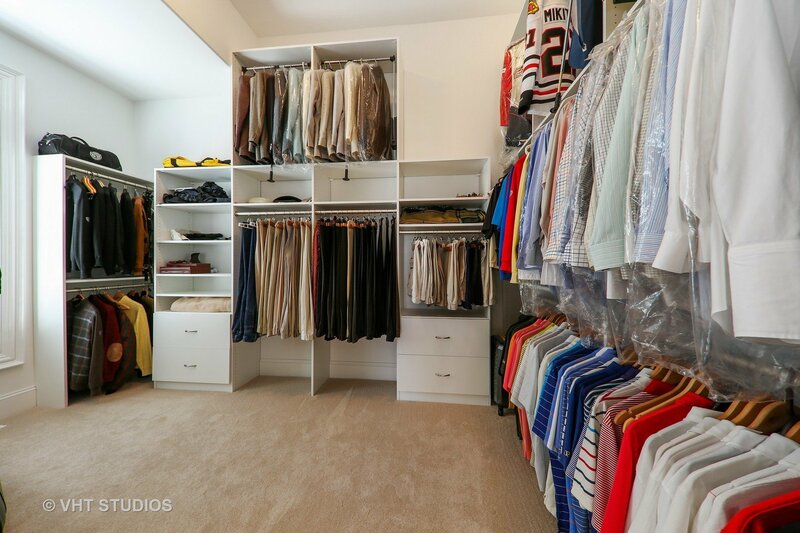 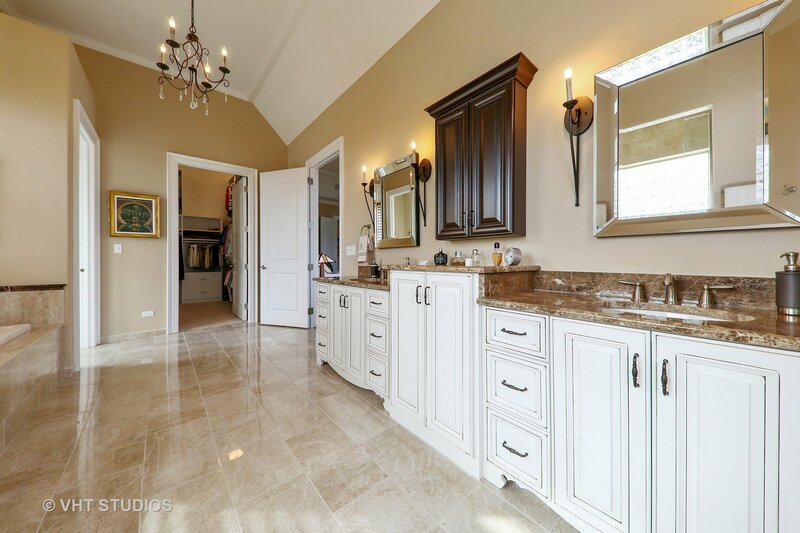 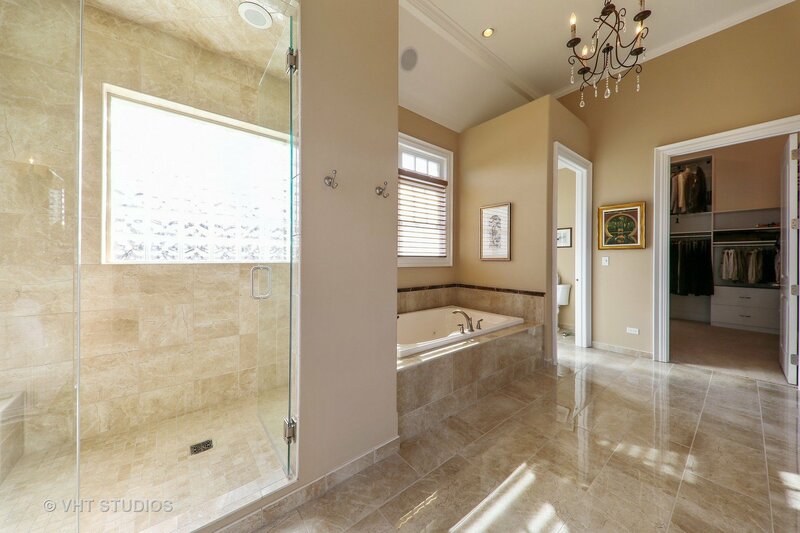 Lavish master suite includes whirl pool tub, walk in shower with multiple body spays and custom designed walk in closet. 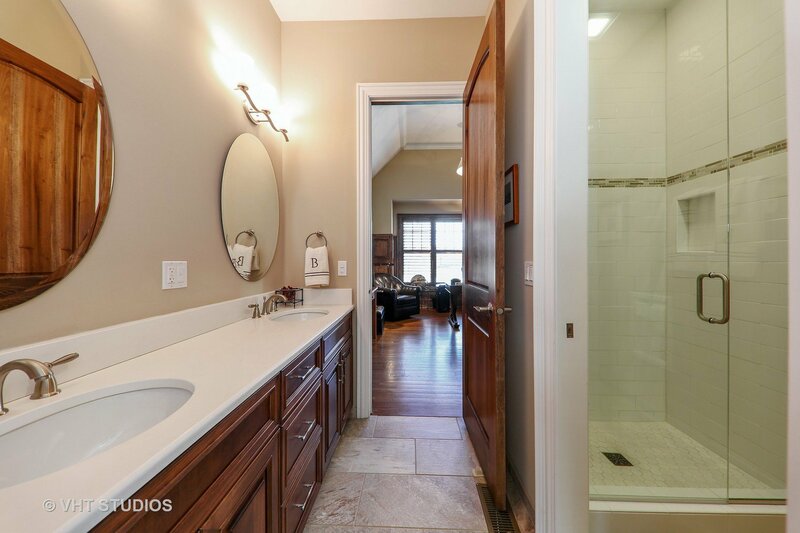 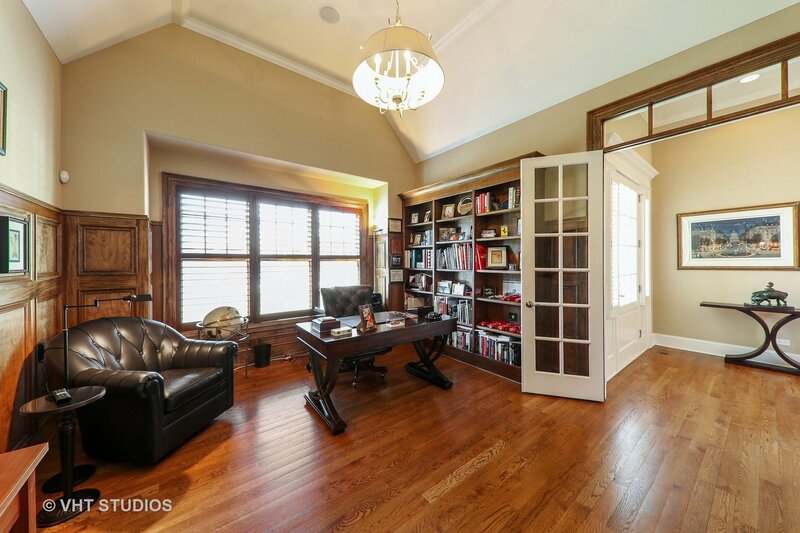 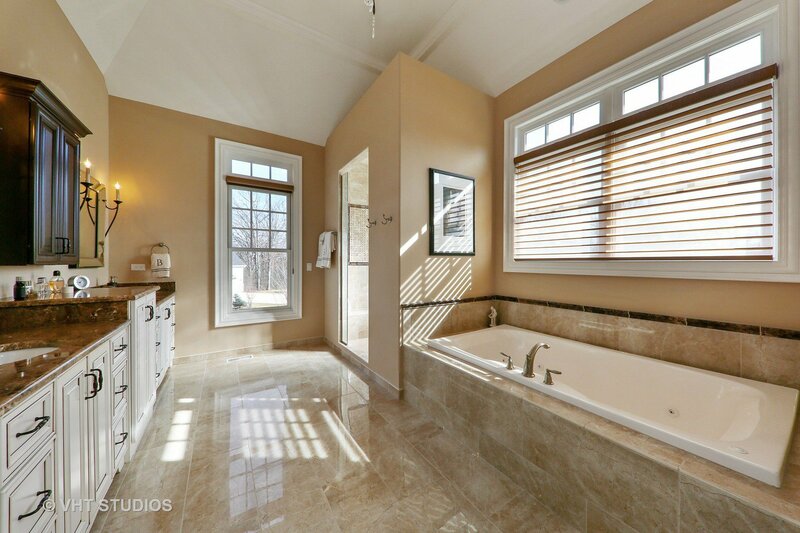 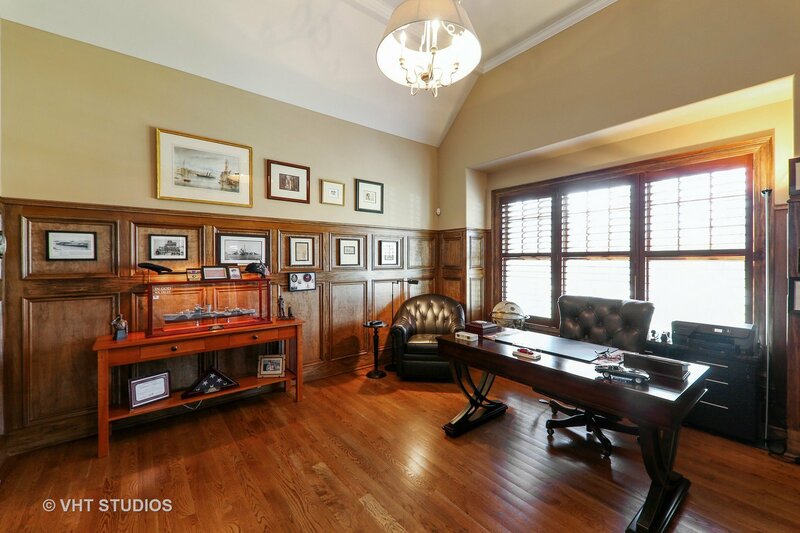 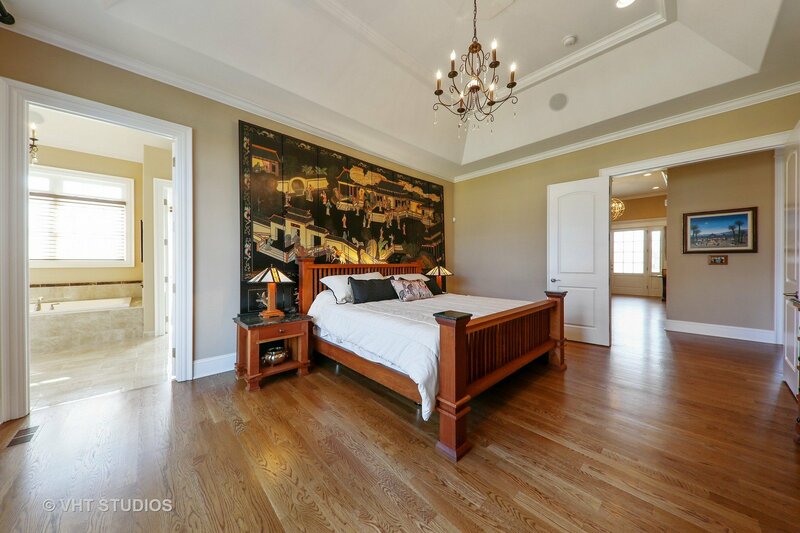 Richly paneled office can be a bedroom, shared bath with 2nd bedroom. 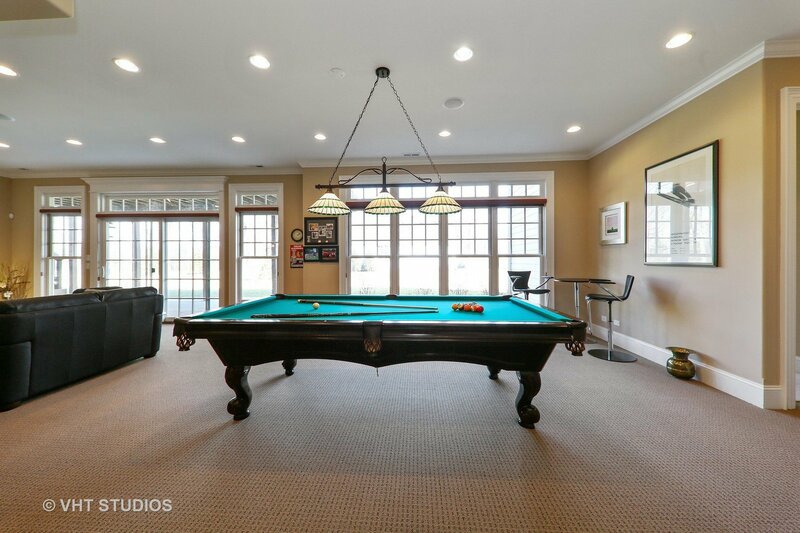 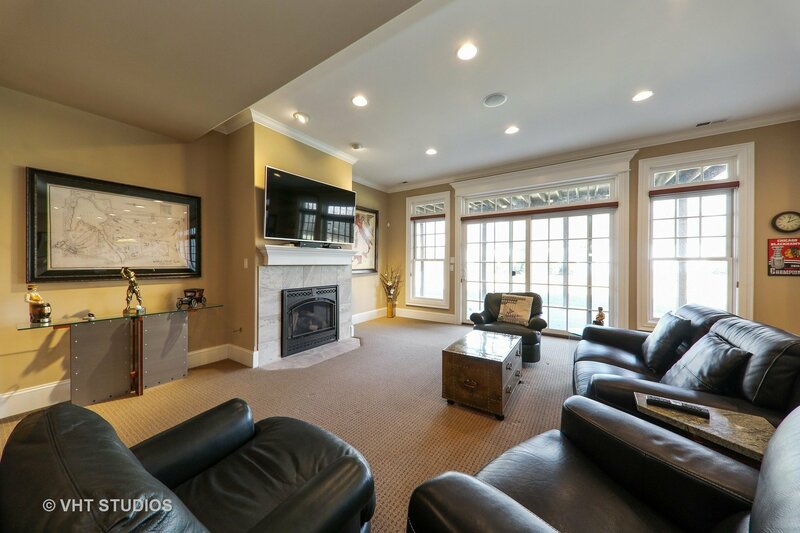 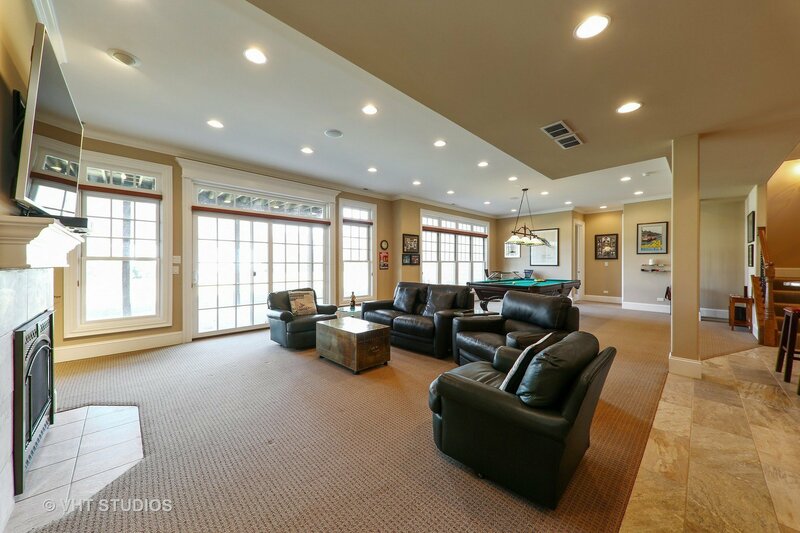 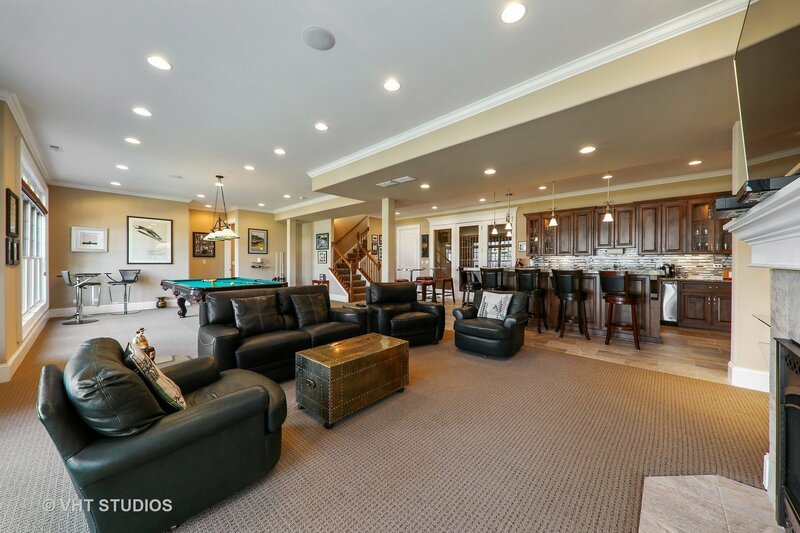 Lower Level(an entertainers dream)with granite wet bar seating 8, includes icemaker, dishwasher, refrigerator in addition to a climate controlled wine room and rec room with fireplace. 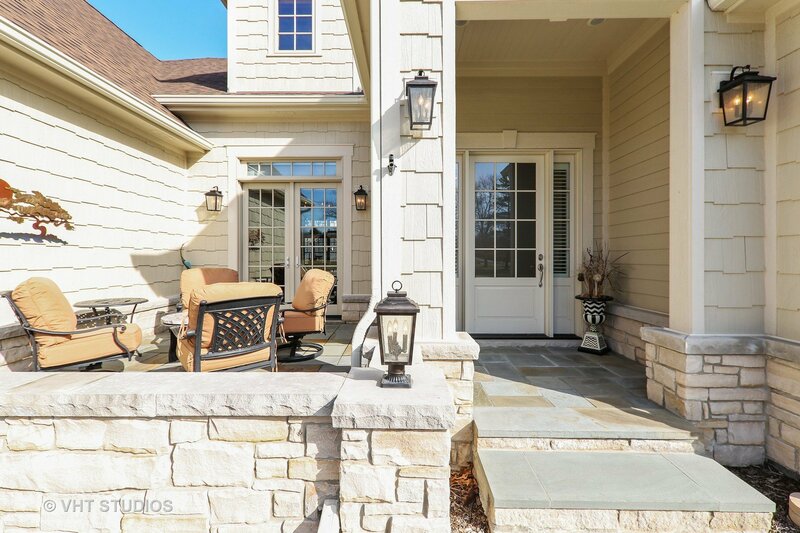 Sliding glass doors to covered patio. 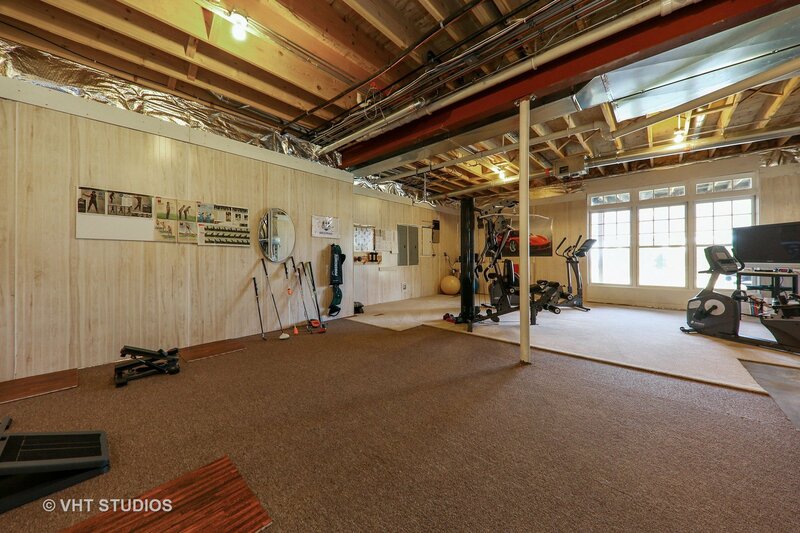 Workout area can be converted to a bedroom. 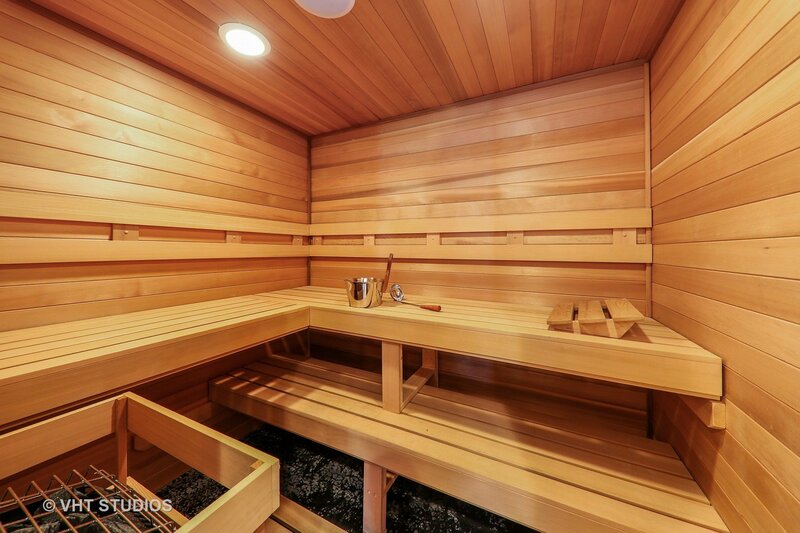 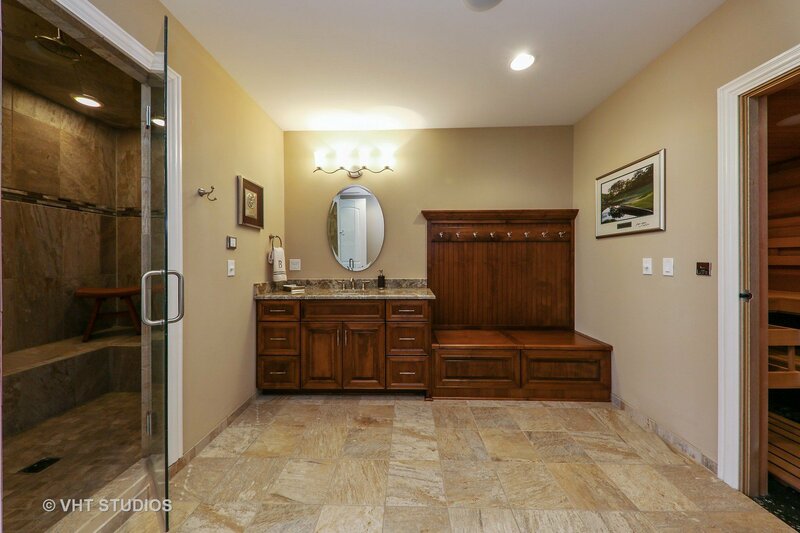 Spa bathroom w/steam shower & sauna. 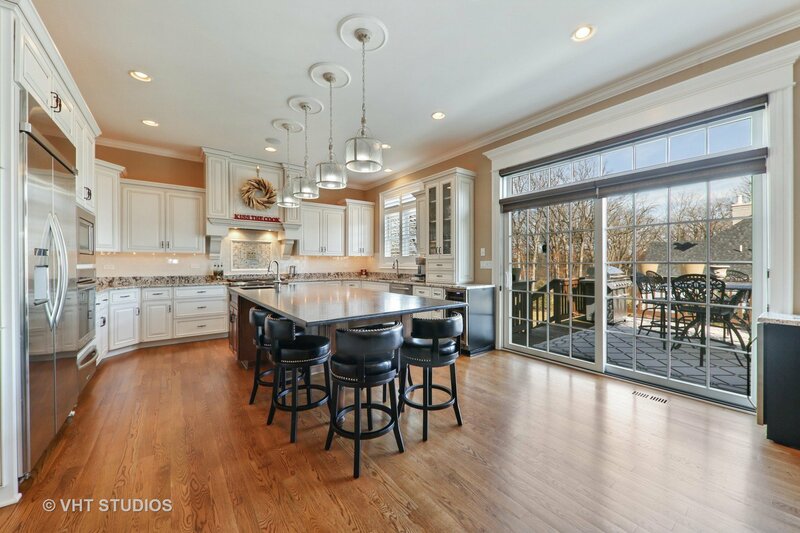 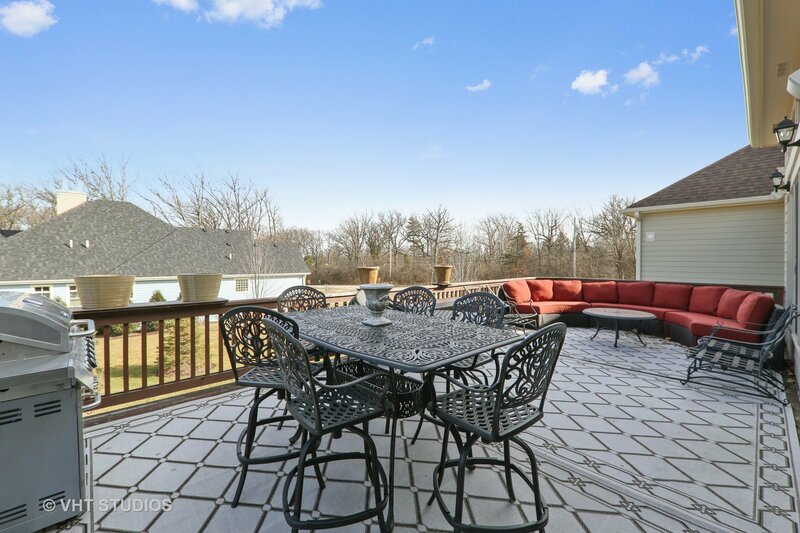 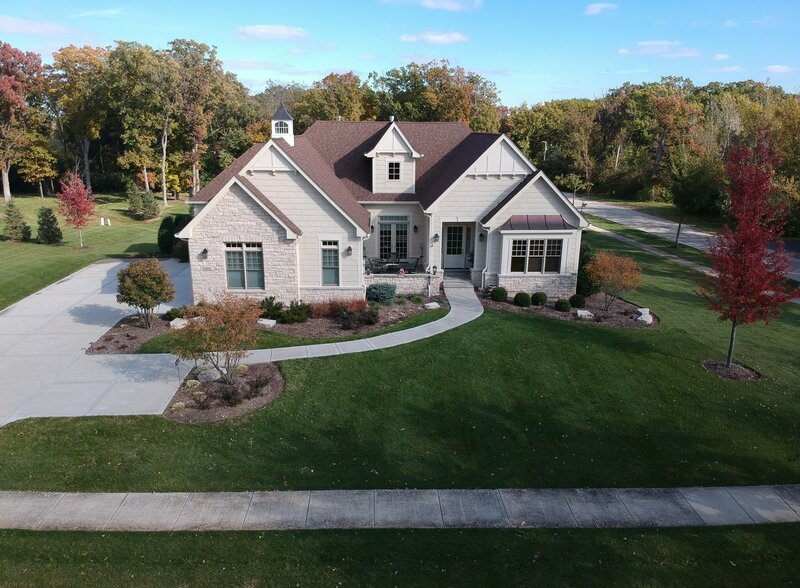 Oversized 3 car heated garage with epoxy flooring & bead board wainscot.Enjoy the outside deck off the kitchen or the cozy custom blue stone patio.